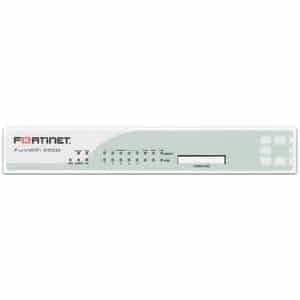 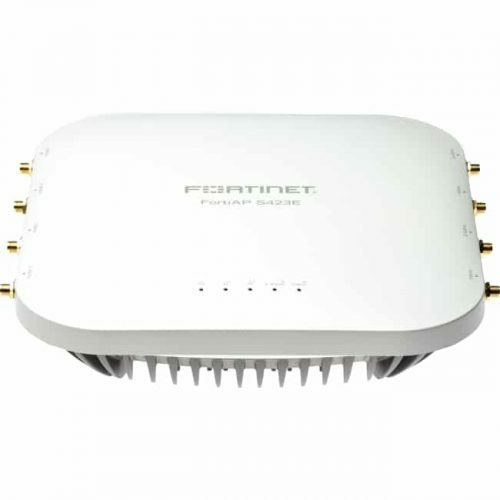 We offer the best products by Fortinet. 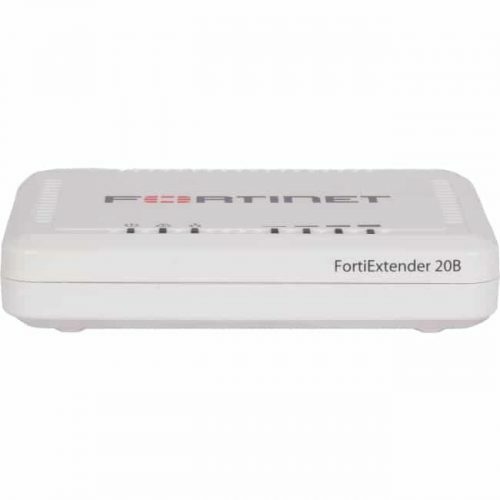 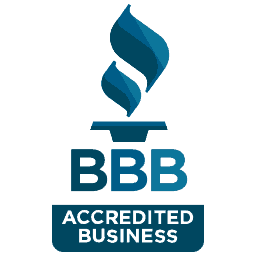 We are a major vendor of Fortinet and can save you money. 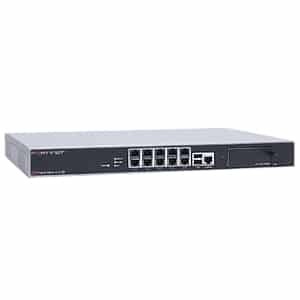 Let us get you the gear that you need to keep your network running efficiently and more secure. 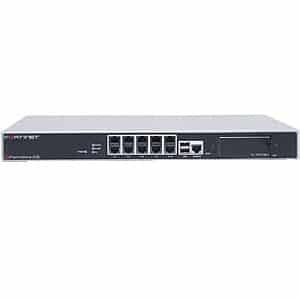 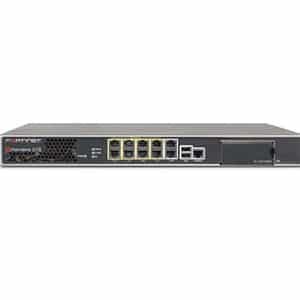 Fortinet even has commercial telecom devices as well as firewalls and network switches. 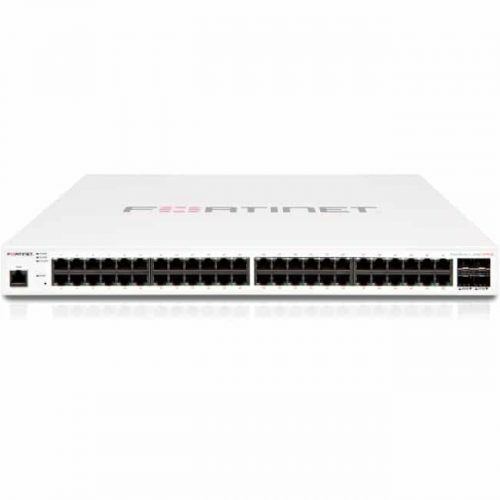 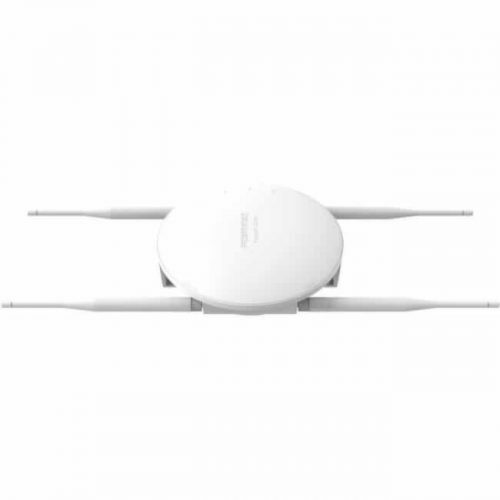 Contact our Fortinet experts and see what we can do to upgrade your network or wireless access points.